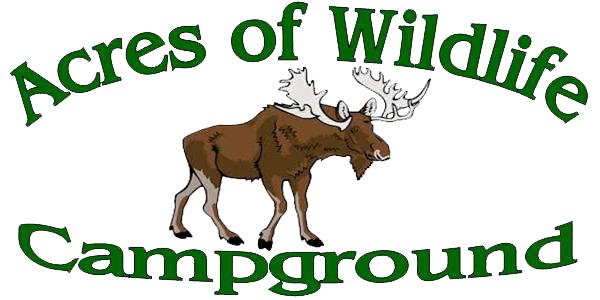 of all online sales with Acres of Wildlife Campground. · Items can only be purchased through our website. · All eligible items will be shipped to you with in 3 to 10 business days. If the address you provide is wrong you will be responsible for all return fees and reshipping fees. If item is returned for bad address no refund will be issued for the product returned. · All Items purchased via this Website are non-refundable, unless required by law. We will exchange the item once the item is returned to us in new condition and in its original packaging with in 15 days of the order date. Customer is responsible for return shipping fees and new shipping charges. · Prices on this Website Subject to Tax and shipping fees. · There is no warranty stated or implied by us all warranties need to be directed to the manufacture of the product directly. · You agree that we may at our discretion, refuse to sell any product to you or refuse to ship to certain states or countries at any time in the order. · In the event that there is an issue with your order you will be notified with in 3 to 10 business days of the issue. If issue is not resolved or we have not heard back from you with in 15 days of notification sent to you we will close this issue and all fees and costs are at the expense of the customer. · All damaged products must be disclosed and documented to us with in 5 days of being received. After that customer is responsible for all return fees and shipping under the return policy stated above. · Sale of all items are only intended for personal use. 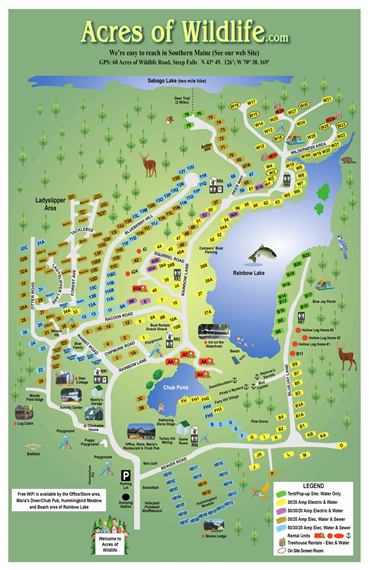 Acres of Wildlife and all of their partners can not be accountable for any customers action or misdoings.